The Google Messenger app officially hit version 2.0 yesterday. There are plenty of changes, largely related to visual tweaks like a new launcher icon, color changes, and some revised layouts. While a mostly visual release, there are some functional improvements, as well. 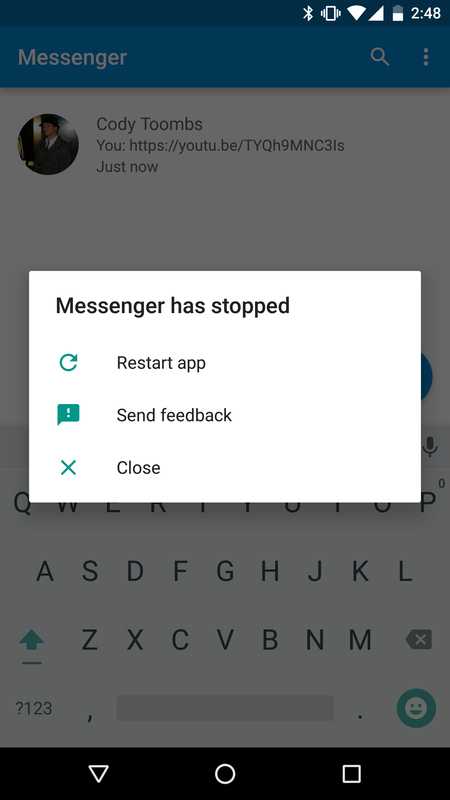 A teardown also brings a good look at some interesting things in the future of messaging. If you're among the crowd that both installs Android developer previews and also owns an Android Wear watch, you've probably noticed some of the apps that belong on your watch have been missing. This happens because the stock apps included with the developer previews are missing the micro-apks for Wear. As the official release of Android 7.0 draws near, Google has been slowly releasing app updates that can install over the stock versions on the developer preview. 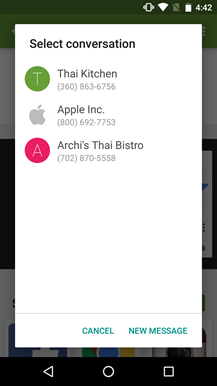 And as of yesterday's stream of updates, Google Messenger joins that list. A bit of a history lesson: back when phones had very little storage, the SIM card would sometimes be used for saving messages instead of the phone. 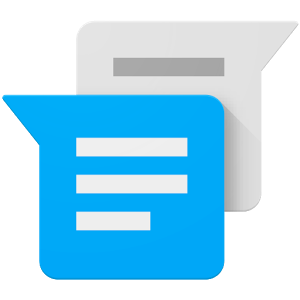 An update to Google's Messenger application rolled out yesterday afternoon. Like a lot of other updates lately, this one appears to be centered around clearing up bugs and issues rather than adding new features. For regular travelers or those that have some compatibility issues with their local carriers, there is now an option to override the automatic country detection the app currently performs. 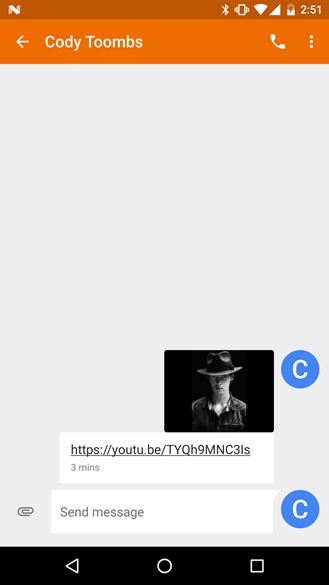 Those users on Android N can also look forward to a fix for a pretty critical bug that could cause Messenger to crash with a simple YouTube link. For those people living on the edge with the Android N Developer Preview running on their primary (or only) phone, there can be some pretty critical bugs that tend to break things in really unexpected ways. Just because there's a big announcement tomorrow, it doesn't mean the app updates have to take a break. Version 1.5 of Google's Messenger app popped up today, bringing with it a cool treat for users on the Android M Developer Preview 3. 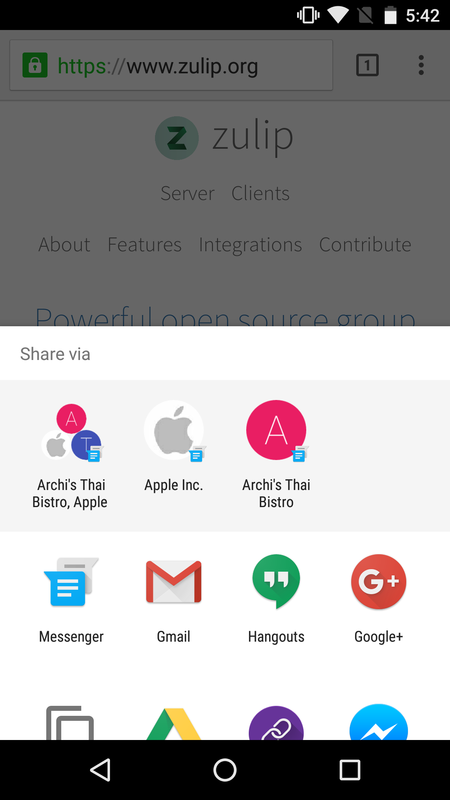 This update brings an implementation of the new Direct Share API in Android 6.0, allowing Messenger to add multiple contacts right to the share menu and saving us all a few taps when we want to send a link to our favorite friends. 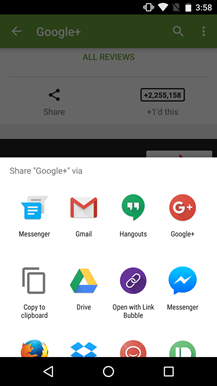 Left: share menu before without targets. Center: new conversation pop-up. 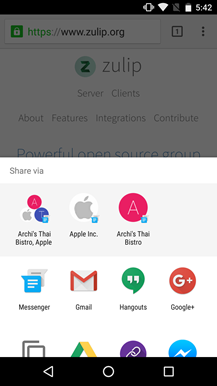 Right: Share menu with group and single targets. A new Google app that allows you to text your friends? Wait, is this replacing Hangouts? Wait, why? Yes, no, and because, to answer those queries, respectively. 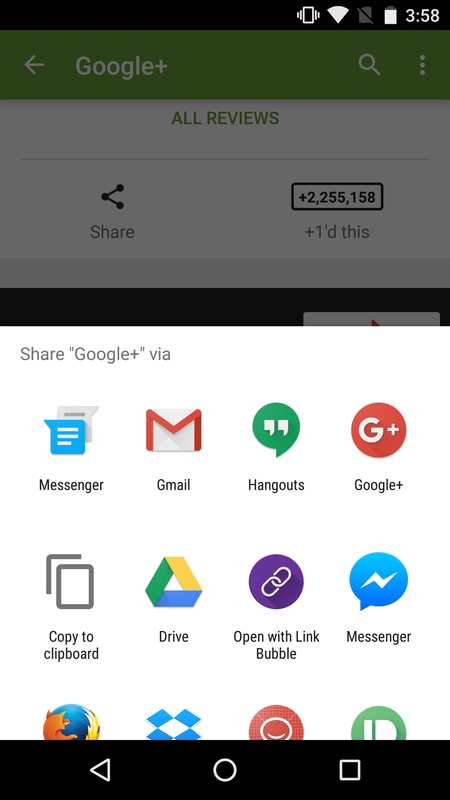 Google Messenger is now out on the Play Store, having been officially confirmed to exist by Google last month. 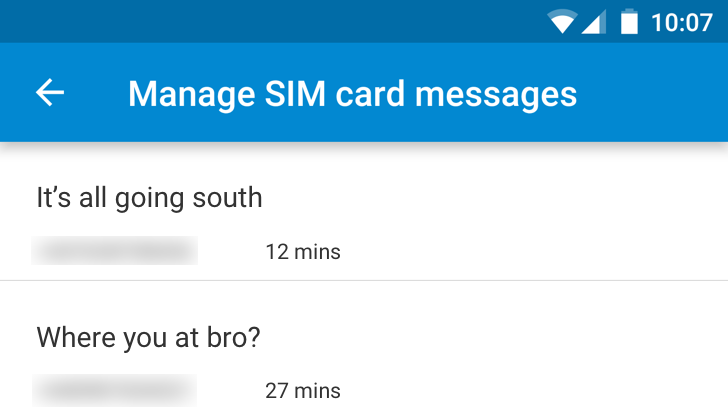 This new app is the stock SMS/MMS handler in Android 5.0, but also can be downloaded to other devices with SMS/MMS capabilities, provided they run Android 4.1 or higher. So, what's special about Messenger? Honestly, as texting apps go, not a lot. You can share pictures and videos from the chat dialog, search your contacts and conversations, block SMSs if you need to, send audio messages, color messaging threads, and send emoji, of course.